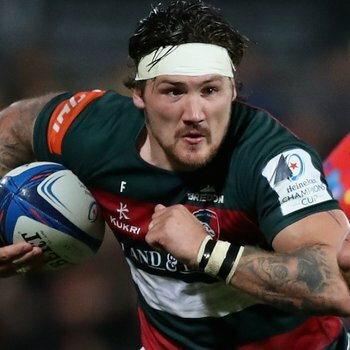 Leicester Tigers back rower Guy Thompson says the squad will ‘fight for everything’ in the Gallagher Premiership run-in. 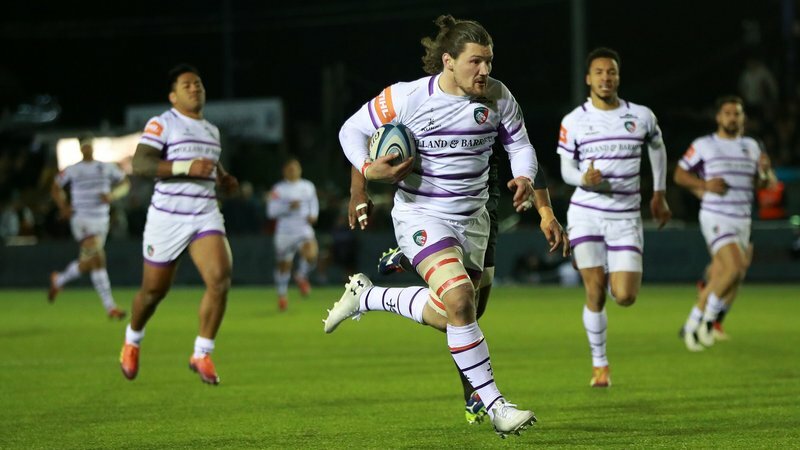 Thompson admitted confidence was low in the camp following the 15-29 loss to Northampton on Friday night, but explained the players and coaching staff are working round-the-clock to turn around a rough run of form that has left Tigers 10th in the Premiership standings. “I think, simply, we weren’t good enough on the night,’ he said. 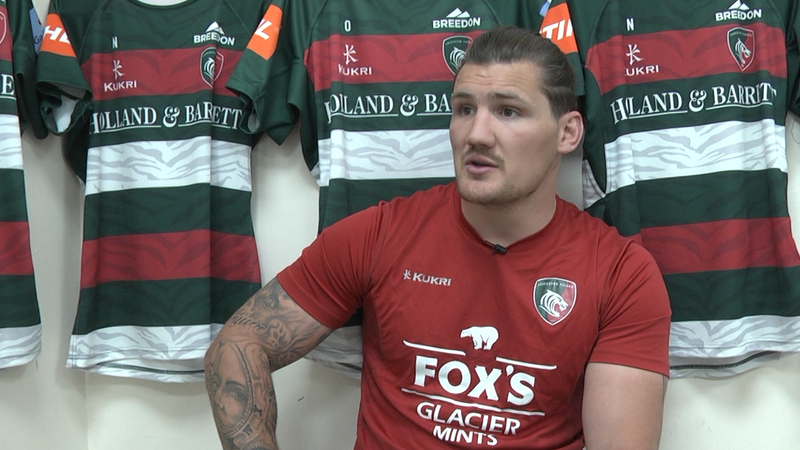 “We had a really good two weeks’ prep, but at the moment there isn’t a lot of confidence in the squad and we didn’t take a few chances that, earlier on in the season, we probably would have taken. “When you don’t take your chances and concede, the head goes down and you get into a little bit of a rut. “We know as players that’s not good enough, and there’s no-one hurting more than we are right now. 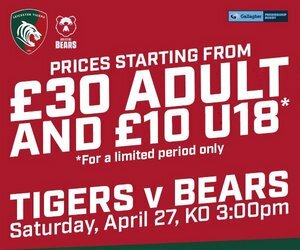 And with home matches against Exeter and Bristol plus trips to Newcastle and Harlequins in the coming weeks before a final day showdown against Bath at Welford Road, Thompson said the side will pull out all the stops for the final weeks of the season. He continued: “The next couple of games are probably the hardest test in the league. We have to find a way to win and win at all costs, and that’s exactly how we’re preparing. 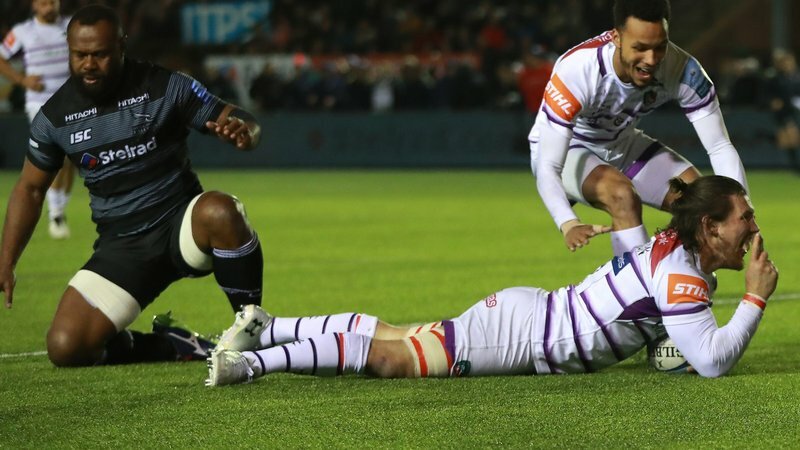 Thompson, deployed at No8 against Northampton in the absence of the suspended Sione Kalamafoni, added that the state of the league table – with eight teams separated by just 12 points – means the situation could change quickly over the coming weeks. “You’re only one win away from changing the confidence,” he said. 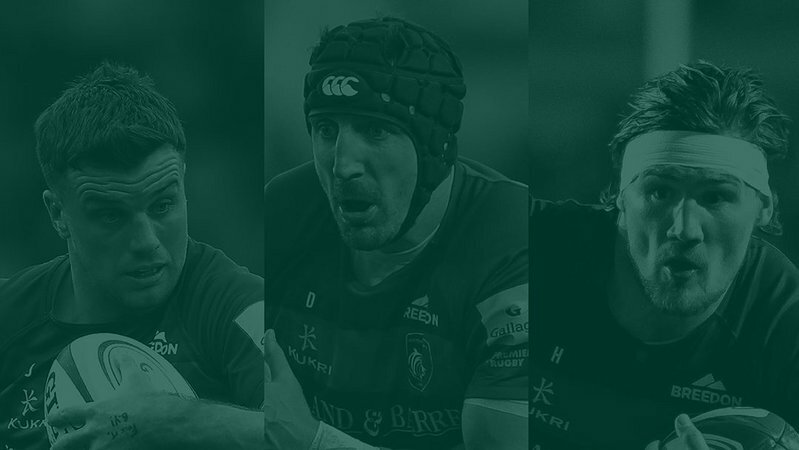 “We were not good enough for a Leicester Tigers performance; we didn’t just let the fans or the coaches down, but we let every single player who’s worn that Leicester shirt down as well.